Welcome to the first of three “Staff Picks” posts, celebrating the best anime, manga, and video games of last year. We’re starting off, as usual, with manga. Evan and Ink have got an eclectic mix of titles that caught their interest this year, from serene foodie escapades to vampires to ... real estate. It’s yet another reminder of the broad subjects that manga covers, and our increasing access to the stranger corners of the scene thanks to publishers like Kodansha Comics and the newly formed Denpa. Enjoy, and feel free to chime in with your own 2018 picks in the comments. 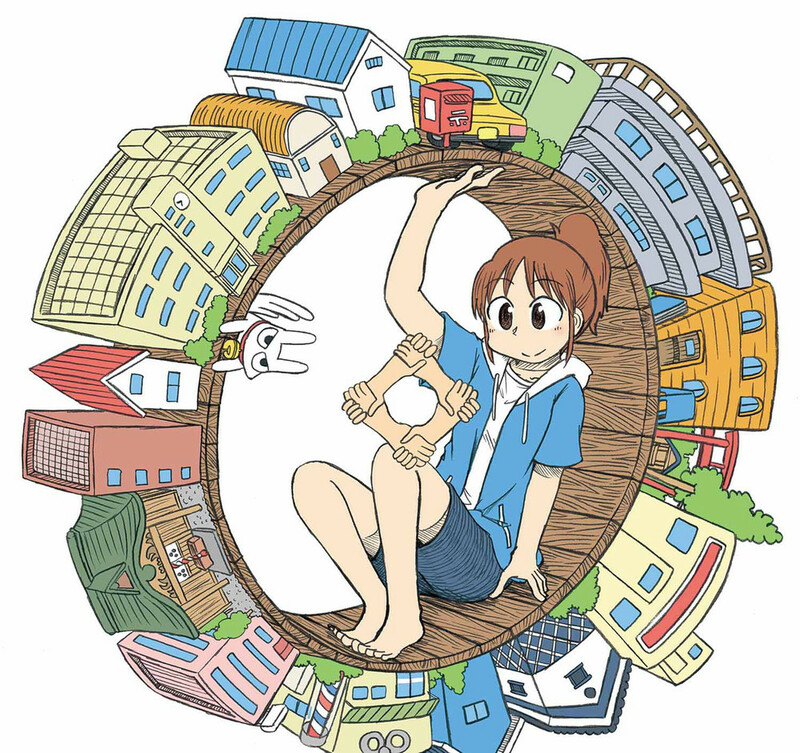 Believe it or not, my experience with Keiichi Arawi’s more famous series, Nichijou , is limited to two volumes of the manga (I haven’t seen the fan-favorite Kyoto Animation adaptation). Still, I liked the manga’s absurdist brand of high school comedy enough to try out CITY . In a lot of ways it feels like an aged-up version of Nichijou , with college student protagonists replacing the high school girls. Arawi’s perfectly bizarre sense of humor is present in full force, with characters spinning regular scenarios into comically exaggerated standoffs, but it also has a comforting sense of community to it. Most of the residents know each other in the titular city, so after a few chapters it kind of starts to feel like spending time with a bunch of old friends. I’ve only just started reading this one, but I expect it’ll be something I’ll come back to quite a lot in 2019. #1: Is Kichijoji the Only Place to Live? I just got back from a two-week trip to Japan, where I spent lots of time just wandering around neighborhoods, discovering interesting side streets and shops. I had some help with that discovery process thanks to Is Kichijoji the Only Place to Live? , a charming manga series that follows two realtors based in Kichijoji, Tokyo as they help a series of women find the apartment of their dreams in Japan’s megalopolis. Most chapters focus on a single neighborhood, with the twin sisters at the Shigeta Real Estate Agency showing off manga depictions of local landmarks, restaurants, and shopping streets. It’s clear artist Makihirochi does a lot of on-location research for the series. 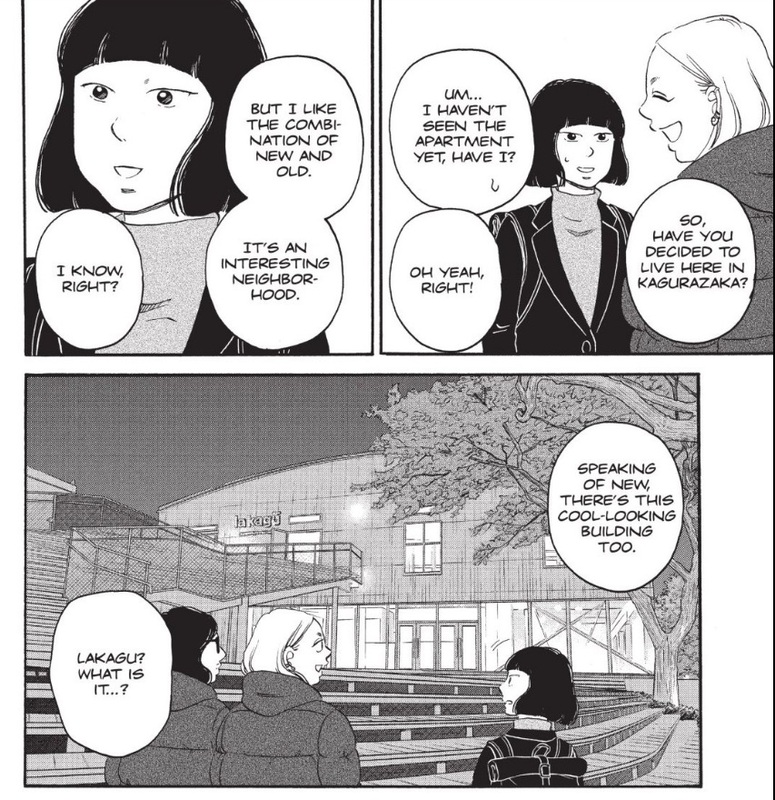 The locations really come to life on the page and always somehow sell me on living in the neighborhood in question — even when it’s something seemingly lame like “the neighborhood outside Yokota Air Base.” (For this reason, I’m sure real-life Tokyo realtors are extremely thankful that this manga exists.) Really, the highest recommendation I can give it is that I stayed for a week in Kagurazaka, a neighborhood featured in Is Kichijoji the Only Place to Live? , and had a blast. Of course, I’ll be taking more notes for future trips as I continue reading. Shuzo Oshimi continues his assault on comfort with his vision of vampires. Did I lose you at, “vampires”? Well, in truth, I almost did not read this title either — I’m sick of ubiquitous fictional variants on the fearsomely fanged creatures. But since I am a big fan of Oshimi’s trademark uneasiness regarding adolescent sexuality, and since vampires are easily the most sexual of modern monsters, I was willing to give the first volume of Happiness a try … and then consumed all Oshimi had to offer. Gory, graphic, imaginative, and tributary towards classic painting and contemporary film styles, the eight volumes released thus far provide a visual feast. Of course, with the graphic comes trigger warnings; if you are prone to listening to trigger warnings of any kind, then it would behoove you to ignore this manga. Not all of the scenes are tastefully drawn, not all of them are necessary, but goddamned are they effective in evoking disgust and disquiet. In short, if you are prone towards loving the feeling of not loving the feelings you’re feeling, I have a feeling you’ll love this manga as much as I do. Copies are available via RightStuf and Amazon. Drifters are some of my favorite people, and tales — be they snapshot, short, or extended — of post-apocalyptic characters ruminating on/experiencing the dissociative effect of being removed from what current readers value as experience and common knowledge are quickly becoming my jam. For example, a girl picks up a film strip and thinks it a scarf (almost), or sees a red berry in a picture and ponders how hot it must taste, etc. 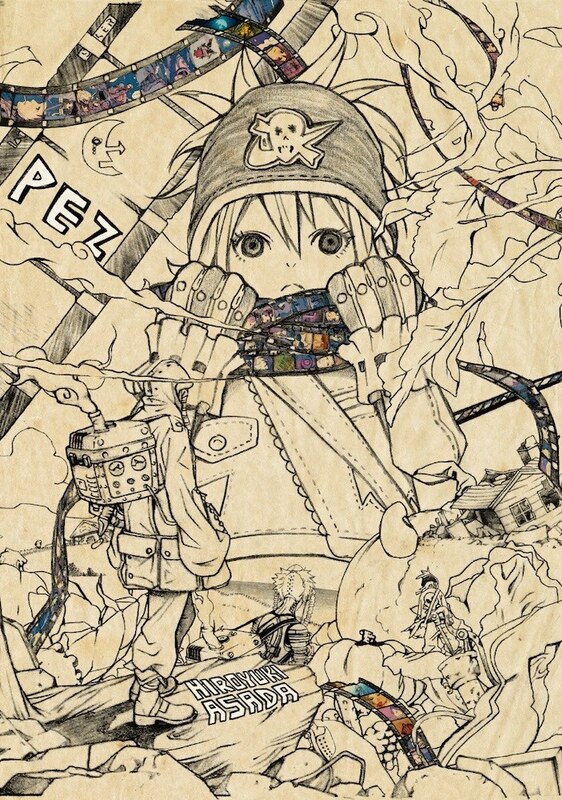 In particular, PEZ tells several stories of the titular character, Pez; her reanimated traveling companion Decosuke; as well as some of their world’s places and inhabitants (alive, dead, and in transition). Stripped of education, observation and the innate human inclination towards imagination lend themselves to the poetic, and that is exactly what PEZ delivers. This full-color comic has some Western seasoning, but its strength lies in how certain disparate stories tie together while others provide an aesthetic or emotional complement. Imagination isn't solely saved for the views of the characters, however; certain pages and panel arrangements/framing really stand out. If you are a fan of the Girls’ Last Tour anime, as I am, this is the visual and tonal antithesis in many ways and a sister-in-arms in others. 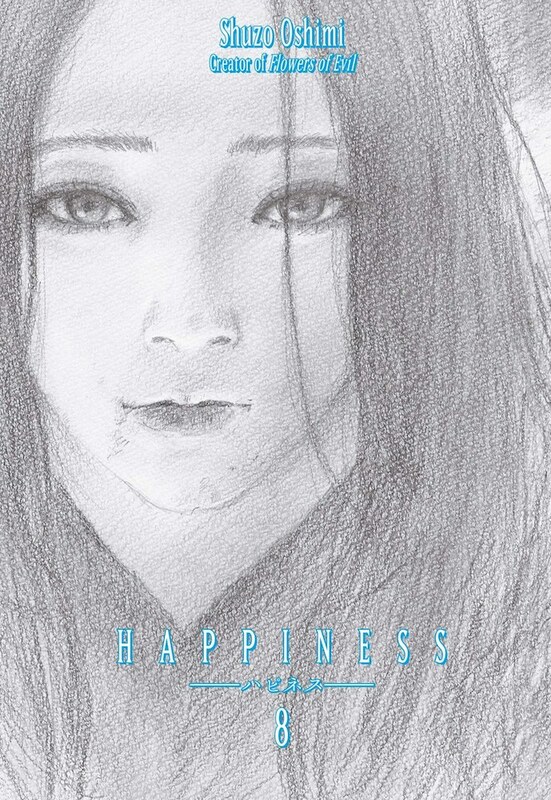 Copies of this manga by Hiroyuki Asada are available via RightStuf & Amazon. That’s right: Chie Shinkyu’s manga from 2011, Wakako-zake , is my number one for 2018. This title, about a 26-year old loner with an affinity for (escapism from work and relationships via) food and alcoholic beverages, has been available for a while now in Japan. It even got an (albeit too shortly lived) iconic anime and a somewhat divisive, multi-season drama, but the original manga’s never seen a proper (read: legal) English translation … until 2018. Praise be! 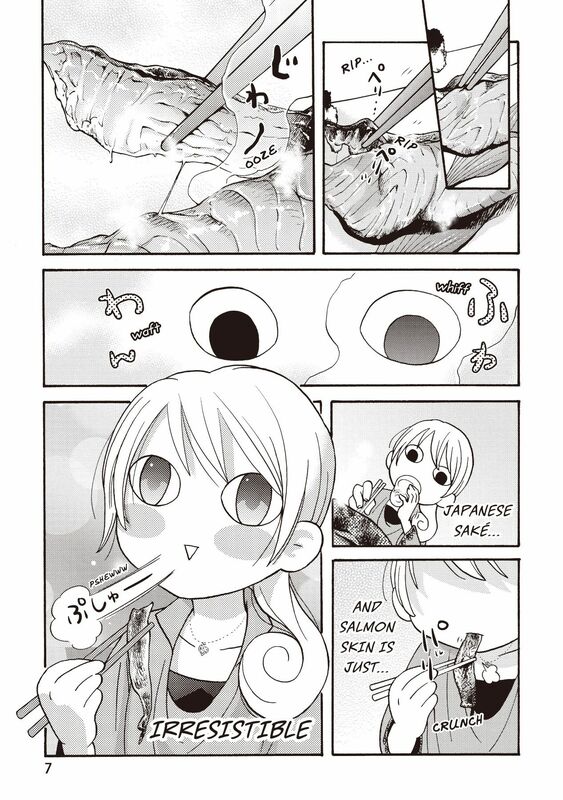 The best premises are the simple ones, and I cannot tout this title as being anything aside from absolutely superb – or to use the cadence of the titular character, “Pshewww [sic].” One quarter comedic social observation/reflection and three quarters flavor indulgence, Wakako-zake is absolute soul food.